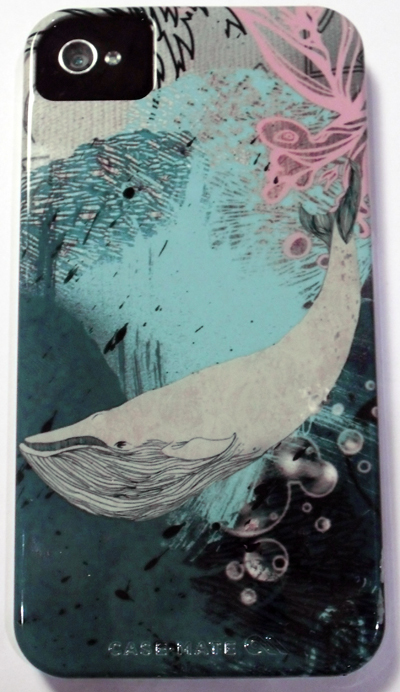 Underwater World Illustrated iPhone Case! 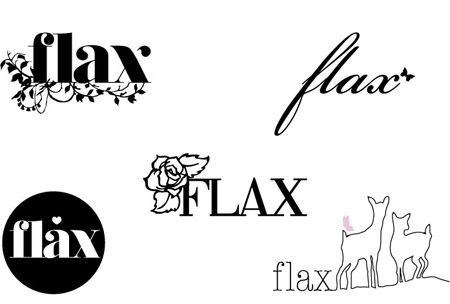 This is the Illustrated logo for Flax based in Brighton, the design needed to be feminine and decorative but at the same time functional as it will be screen printed onto objects so colour use was limited! -The brief was very open so for those that might be interested here are some of the working roughs I started with before developing the final version! Variety is the spice of life after all!